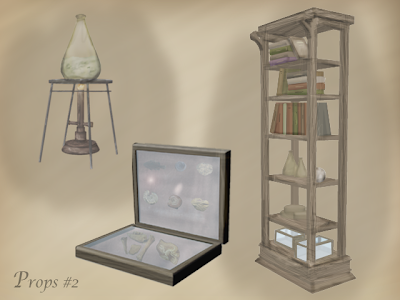 I've been designing props which will feature in the environment of the laboratory/study. Below are some of these. 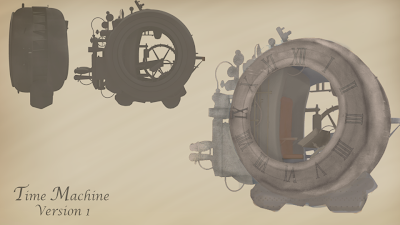 I have also made a quick mock-up and paint of a time machine design, which I feel needs a lot more work, so I am planning on creating a new version today with perhaps a more interesting shape and more detail. 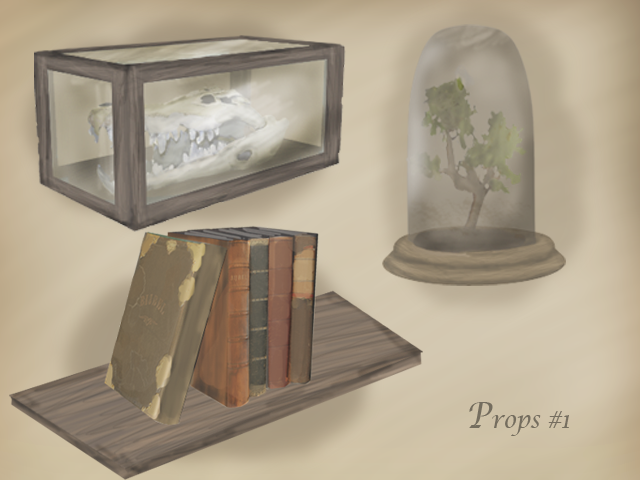 I will also be looking into more interior design and prop options and will hopefully have a refine environment concept completed in a few days.